Where fairy's wear boots comes to mind. 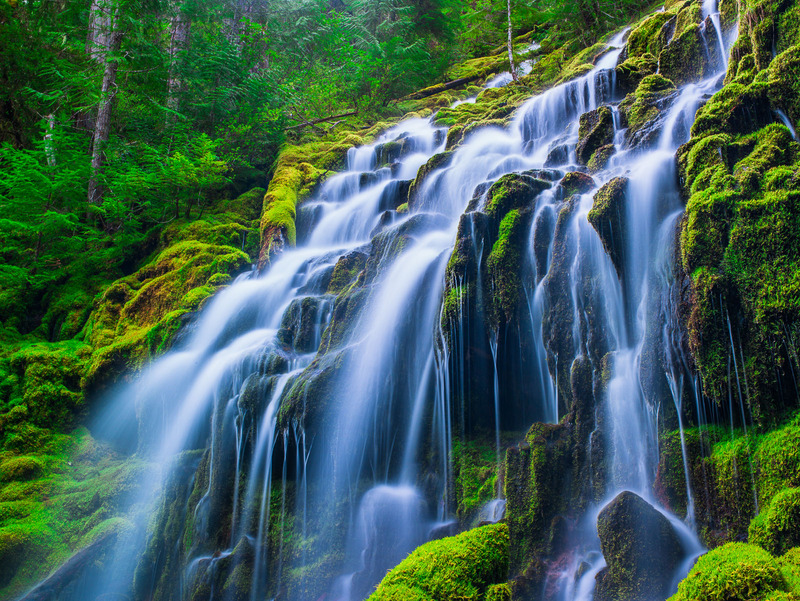 This little cascade of falls is near a more infamous larger one and often overlooked for its beauty. Photo © copyright by Lance B. Carter.